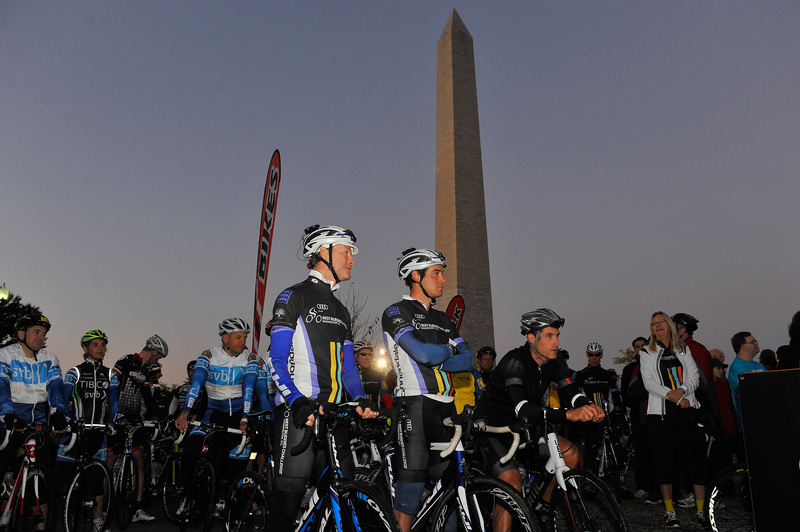 WASHINGTON, Oct.19, 2014 – Close to 1,500 people took part in the Audi Best Buddies Challenge: Washington, D.C. – a charity walk, run and ride chaired by Scott Keogh, President of Audi of America, on Saturday, October 18. 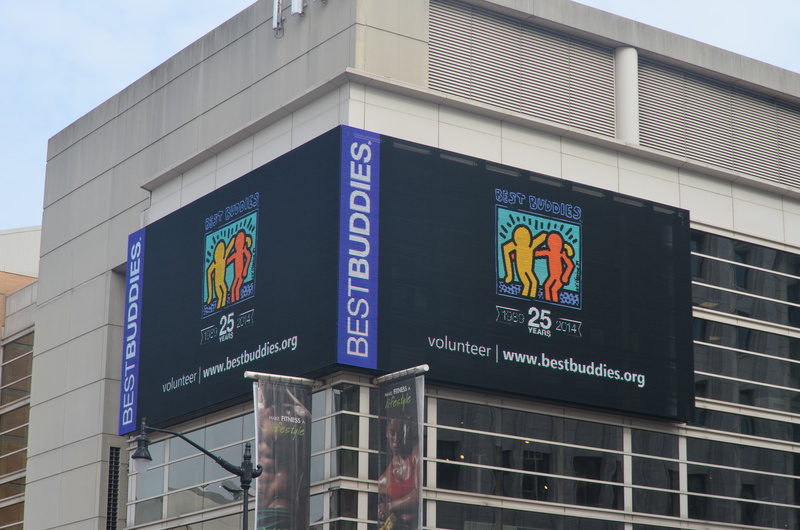 The Challenge raised close to $2.5 million in total donations for Best Buddies International, a nonprofit dedicated to establishing a global volunteer movement that creates opportunities for one-to-one friendships, integrated employment and leadership development for people with intellectual and developmental disabilities (IDD). Challenge Yourself to Change Lives at the Fifth Annual Audi Best Buddies Challenge: Washington, D.C.
WASHINGTON, Oct. 10, 2014 — Best Buddies International, a nonprofit dedicated to creating opportunities for friendship, employment and leadership training for people with intellectual and developmental disabilities (IDD), is pleased to announce that Scott Keogh, President of Audi of America, will serve as Chairman of the Audi Best Buddies Challenge: Washington, D.C. Nearly fifteen-five hundred people are expected to participate in the Challenge – a charity walk, run and ride to benefit Best Buddies International – on October 17. 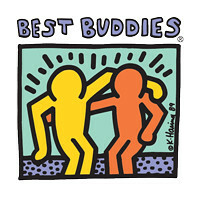 Ted Leonsis, CEO of Monumental Sports and owner of the Washington Capitals, Washington Mystics and Washington Wizards, and his wife, Lynn Leonsis, will serve as Honorary Chairs of the event along with Best Buddies participant Ken Holden. 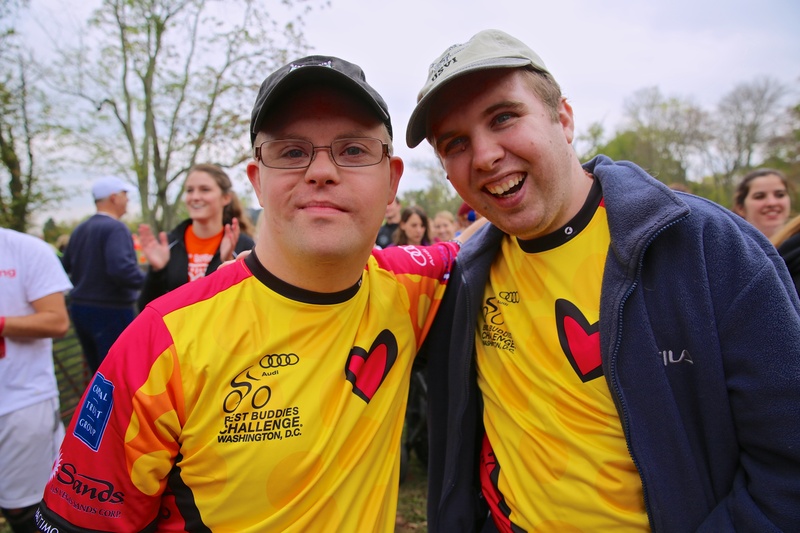 Best Buddies participants at the Audi Best Buddies Challenge: Washington, D.C. Challenge Yourself To Change Lives At The Fourth Annual Audi Best Buddies Challenge: Washington, D.C.
WASHINGTON, Oct. 2, 2013 — Best Buddies International, a nonprofit dedicated to creating opportunities for friendship, employment and leadership training for people with intellectual and developmental disabilities (IDD), is pleased to announce that Scott Keogh, President of Audi of America, will serve as Chairman of the Audi Best Buddies Challenge: Washington, D.C. Twenty-five hundred people are expected to participate in the Challenge – a charity walk, run and ride to benefit Best Buddies International – on October 19.